Since the founding of the National Security Archive, nuclear crises, nuclear proliferation, and the role of nuclear weapons in U.S. policy have been central to its FOIA requesting. The overwhelming importance of the problem of nuclear weapons has posed an existential threat since the early years of the Cold War and has made this an essential focus. The millions of pages of classified and declassified documents on U.S. nuclear policy during and after the Cold War are beyond the comprehension of any one individual, even any U.S. government organization. The literature of scholarly articles and books on U.S. nuclear policy is not as copious as the primary sources, but abundant enough. Determining which books on any given subject are most valuable and illuminating is a matter of subjective judgment, shaped by experience, including education, research, and other reading. The following list of articles and books is not meant to be comprehensive, but only to highlight those secondary sources that the editor finds especially worthwhile. 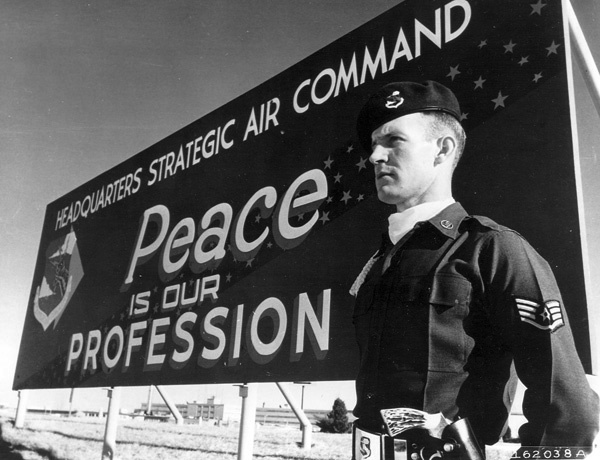 For researchers of the nuclear era, the U.S. Air Force's photo collection is an especially valuable resource because it documents the many aspects and phases of that service's nuclear role, from the 1950s through the late 1970s. The "Nuclear Vault" includes all previous and forthcoming Archive Electronic Briefing Books on nuclear weapons policy, cross-referenced with an index. It also includes newly-declassified documents that may be of interest to novices and experts alike. The National Security Archive thanks the New-Land Foundation for the funding that supported creation of the Nuclear Vault. Special appreciation goes to the Prospect Hill Foundation for the funding that has kept up the pressure on the U.S. government to declassify the record of nuclear weapons policy, however embarrassing it may be. 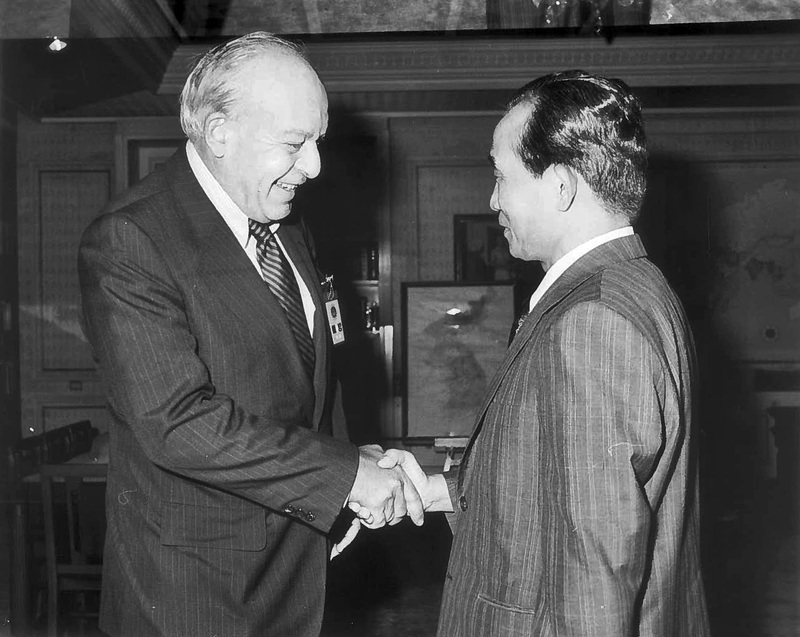 General support to the Archive from the John D. and Catherine T. MacArthur Foundation has been essential for the long-term success of this project in getting nuclear weapons policy documents declassified. The Carnegie Corporation of New York also provides vital funding for opening the record of U.S. nuclear policies, especially in relation to the former Soviet Union and Russia today. Other supporters who deserve our thanks include the Ploughshares Fund, the late lamented W. Alton Jones Foundation, the John Merck Fund, and the hundreds of university librarians who subscribe to the Digital National Security Archive by ProQuest.